Eye: The Paradis color is bronze-copper. Nose: Some notes reveal some slightly peppery and spicy aromas, then fruits and dry roses. Palate: We discover a delicate rancio, and of full fruits. Finally an explosion of different aromas, with a great balanced length and very rounded flavor. The Hennessy Paradis is indeed the most sensual facet of the classic Hennessy house. Dating back to the 19th century, the Cognac Hennessy Paradis is a Hors d'Age Cognac. This Cognac comes directly from Paradise, at least that’s what one could think reading the name. In fact, the paradis refers to the maison’s oldest and most precious cellar, where the cask of the finest eaux-de-vie are stored. In 1979 Maurice Fillioux, Cognac Master, curated the Hennessy Paradis. It is with this very collection, that the sixth generation craftsman created what can only be described as his very own symphony of notes. Within this blend, tributes are evidently made to the treasure trove of spirits that his ancestors had previously assembled. An extremely fine blend, Fillioux combined his ear for music and 30 years of artisan craft by fusing over 100 different eaux-de-vie to create a delicate melody of notes that will play upon the taster’s senses. Some of them even go as far back as 1880. By assembling a structure of notes from his grandfather's’ rarest collection, Fillioux has created this carefully refined Cognac. As the largest cOgnac producer in the world, Hennessy possess terroir in four of the grand cru regions including Grande Champagne, Petite Champagne, Borderies and Fins Bois. With the largest reserve of eaux-de-vie worldwide, the choice of aromas means that this cognac house can create some of the most complex cognac blends. Matured in oak casks following double distillation in copper stills, the nuanced nature of the Paradis begins its life. The Paradis exemplifies the beauty of simplicity; it is a refined Cognac that is certain to enrapture your senses on many different levels. Its floral character makes it the perfect starting point for those who wish to dip their toes into the fascinating world of Cognac for the first time. This is certainly a well kept secret of the Hennessy family and is one of a particularly precious blend. 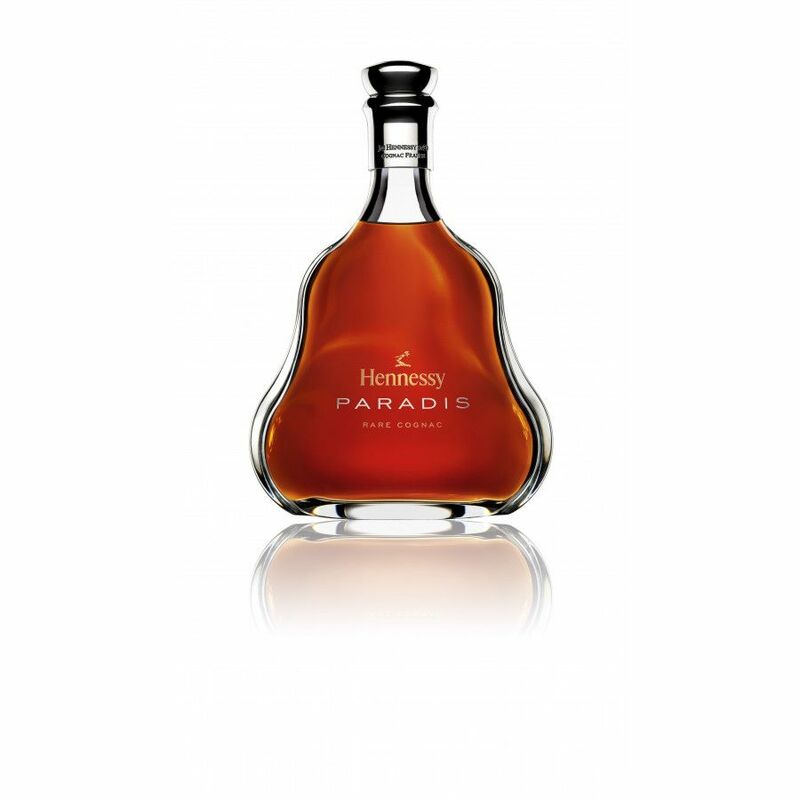 This is the first of the Hennessy Paradis collection, of which others editions have followed suit over the years such as the Hennessy Paradis Impérial and the Hennessy Paradis Horus. The legacy of Hennessy began in 1765, when Irishman Richard Hennessy decided to take it upon himself to creating one of the world’s finest Cognacs after serving in the French army under the command of Louis XV. Throughout its history, it has established itself as one of the leading cognac houses in its ability to innovate time and time again. During the nineteenth century, Hennessy pioneered the original VSOP cognac benchmark, after having been asked by King George IV to create a “very superior old Cognac”. It was also loved world-over in Russia and China, as French culture was transported to other worlds. Since Maurice Hennessy followed suit with the creation of the Extra Old (XO), Hennessy has since set the global standard for the classification of Cognacs. Now, the maison are in possession of the largest reserve of eaux-de-vie in the world, with approximately 350,000 casks. The master blenders have refined their techniques of blending through generations of heritage through the Fillioux family. Their goal now, is to continue innovating into the future by creating high quality blends popular with both young and older generations. 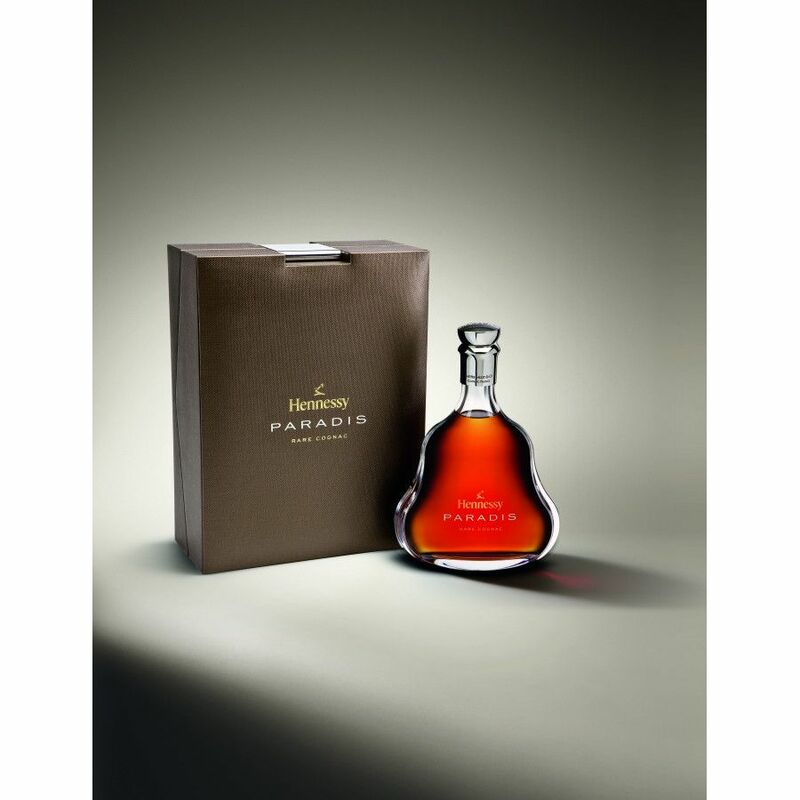 The Paradis Cognac has been reinvented on a number of occasions. In 1979, Cognac master Maurice Fillioux assembled a symphony of flavors from his grandfather’s collection in the 19th century to create the Hennessy Paradis Extra. 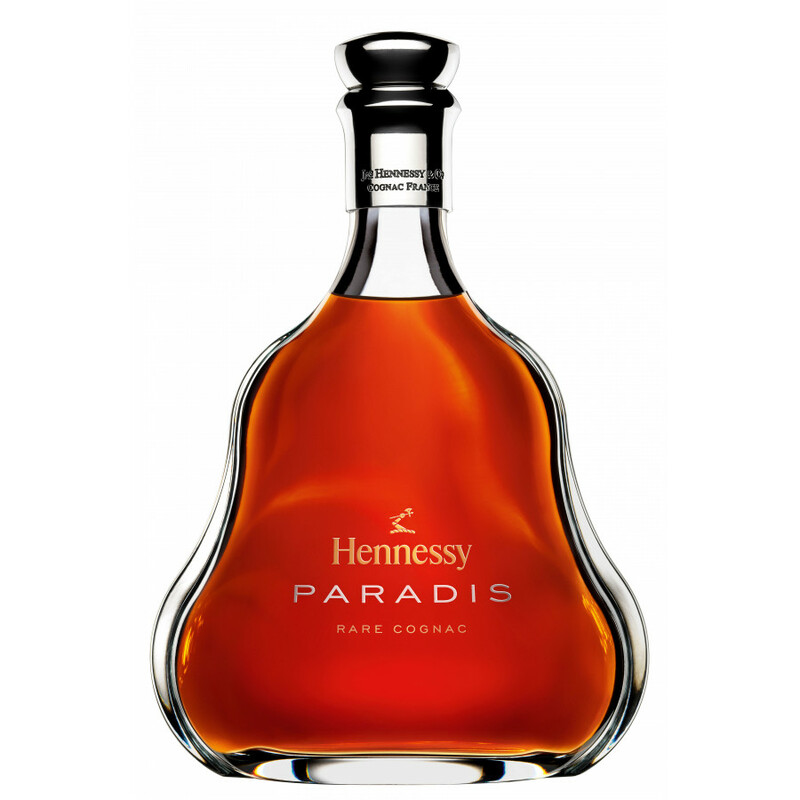 It arrives in a full bodied 70cl decanter which has become synonymous with the Hennessy Paradis line of Cognacs. There is the Hennessy Paradis Impérial, which is best known for its stunning crystal decanter designed by Stephanie Balini. The selection of eaux-de-vie was curated by the seventh Cognac Master, Yann Fillioux for the 2011 release. 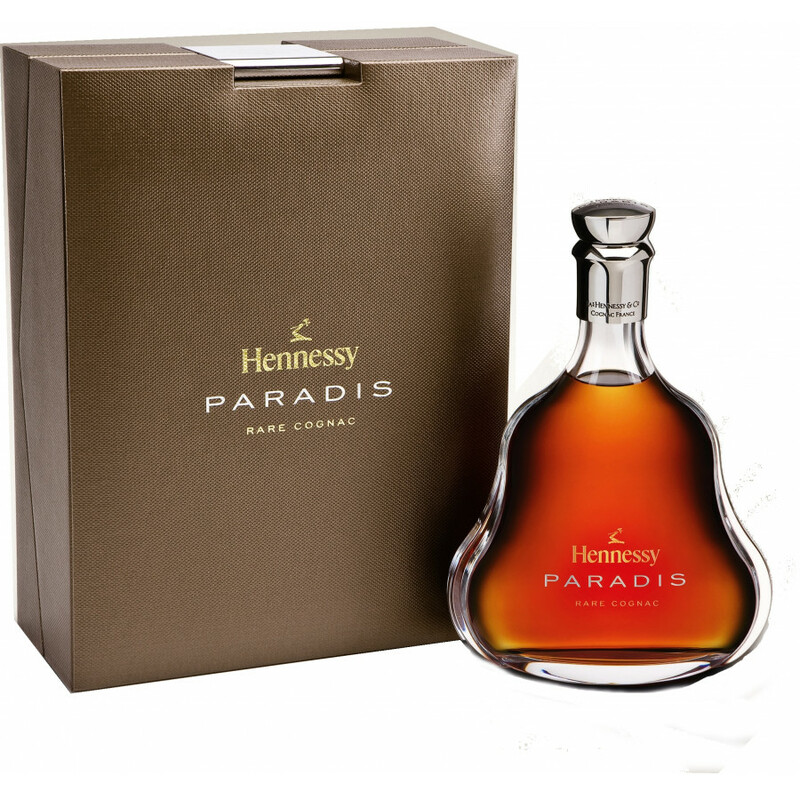 There is also the Hennessy Paradis Horus, released in 2012. This decanter oozes decadence; designed by Italian Ferruccio Laviani, it is in the shape of a golden flame and is gilded with a gold plate of 18 carats. For the ultimate degustation, it should be served in a glass tumbler over ice, or at -15ºC which is also known as ‘givré’. If you are somebody who enjoys a distilled beverage, this is a great option as the cold temperature reveals unique bouquet of aromas and tastes, and is recommended to be enjoyed at dessert time. Read our blog post about the rare versions of the Hennessy Paradis Cognacs around the globe, such as this bottle that was found in Nice, France and is now located in Norway. I received this bottle as a gift.. how on earth do you open this bottle! I love this cognac very.Want to buy a bottle of,But I'm from china. Matterhorn Restaurant in Ohakune, NZ have the pleasure of this cognac, and a few other fine ones e.g. Cordon Bleu / Hennessy XO.The cognac is everything the tasting notes say, but develops even more flavours after airing for 60 - 90 mins, e.g. wood and almonds on the nose and something like wood, leather and old cognac on the palate plus cedar in the aftertaste. It's complex and it'll take a few more tries to really nail this one down! this is the Hennessy cognac Kim Jong Il used to import for 800.000 USD per year. will his son continue drinking this rare and expensive eaux-de-vie? hmm.. I doubt it.. he might turn his back on Hennessy, and go for whisky or vodka?